But nope! For that kind of luxury, you need to pay at least three to five times as much. 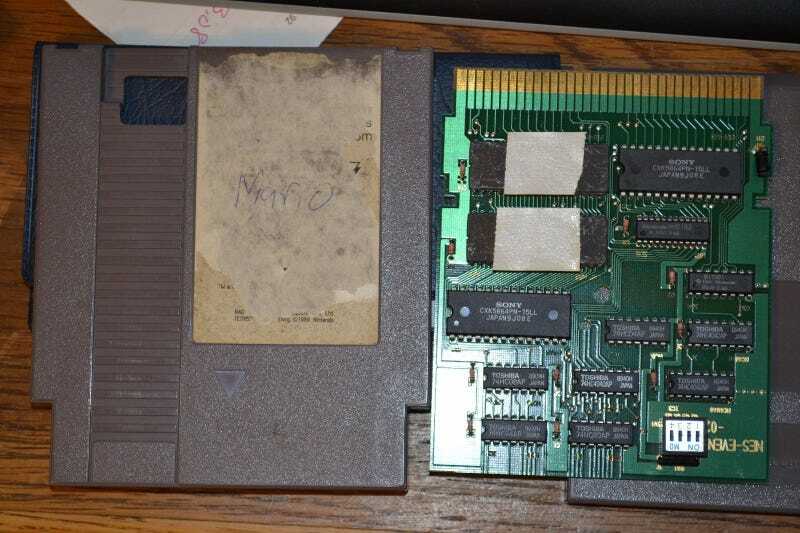 As spotted by Wired, over at eBay, one gamer is apparently saying goodbye to his collection of NES carts, which includes this original, "Super Rare" Nintendo World Championships cartridge. Since its condition is, as the eBay page puts it, merely "acceptable," the starting bid is a relatively low $4,999. So if you have ridiculous, but not too ridiculous, amounts of disposable income, you might wanna consider owning this fine piece of video game history. As long as you don't mind stains. UPDATE 02/05: Even though the cart had seemingly ended up selling for almost $100,000, the seller explained to Destructoid that the top bidder retracted their offer. Darn shame. The seller is currently trying to re-sell the cart for $65,000.